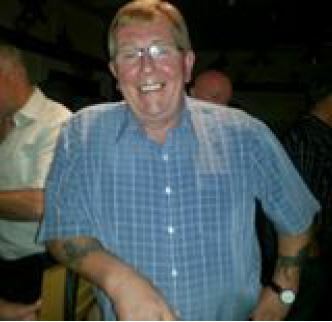 On the 15th of December, there will be a day of squash at Stourport Tennis and Squash club, to raise money for Cancer Research UK in memory of Mick Rawlins. From 1pm - 4pm, Ollie Rawlins will be doing a “challenge a pro” event, where people will pay £5 to play Ollie for 15 mins with a substantial head start and if they win, Ollie will match it. 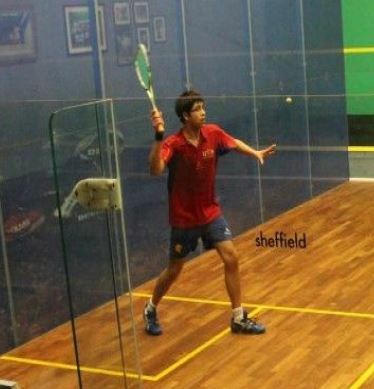 There will be a sheet with time slots at the squash courts if you’d like to guarantee a game. After this, from 4:30pm there will be a team game which will consist of only Rawlins/Grangers against some of Worcestershire’s best! wanted to do something special in his memory for a while and I hope you can all come and watch! Please find attached the entry forms for the No5 Barristers Chambers National Club Championships 2018/19. Last season 95 clubs entered teams, which culminated in an amazing finals weekend, where Edgbaston Priory Club became the Men’s Champions & Pontefract, became the Women’s Champions. Edgbaston Priory Club (Men) and Pontefract (Women), plus Edgbaston Priory Club (2017 European Club Champions – Women’s), will be representing England at the 2018 European Club Championships taking place in Eindhoven in September. Edgbaston Priory Club, have been organising the No5 Barristers Chambers National Club Championships since 2015 but this will be our 5th and final year of organising this wonderful event. We would like to thank No5 Barristers Chambers - who have supported the event and helped it to grow - to every club who has entered, all the team organisers, managers, fans and now friends of these championships. We will be passing the baton of running the championships on to another club/organisation for the 2019/2020 season and we wish whoever takes it on our very best wishes. 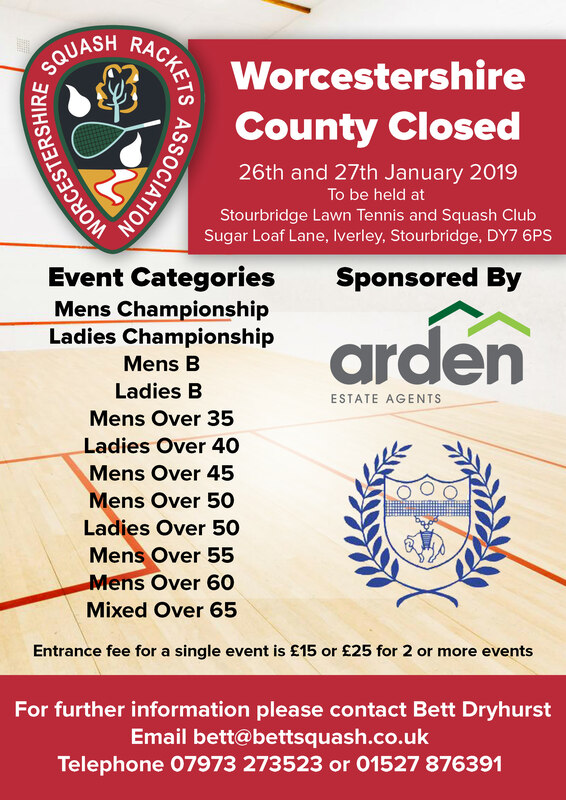 For our last season as hosts Edgbaston Priory Club would like to put on the largest Championships so far, so please pass on the entry form to other clubs and county associations. The winners of the Men’s & Women’s Event will be eligible to represent England at the European Club Championship 2019’s. The format for the National Club Championships 2018/19 will be dependent on entry numbers. If possible, we will run regional group stages, with the winners moving into a knockout stage. Teams that qualify will compete at the Finals weekend, which will take place at Edgbaston Priory Club on Saturday 27th – Sunday 28th April 2019. 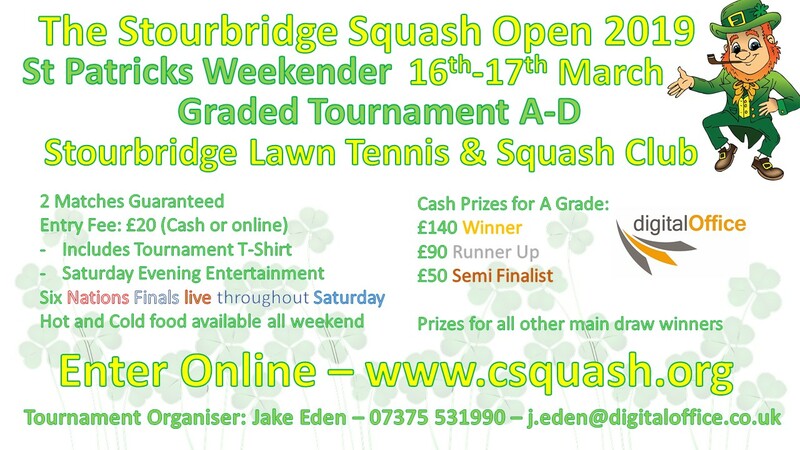 Please find enclosed an entry form and regulations for the above tournament. If you do not deal with such matters please pass onto the relevant person within the club. Please note that entries close Monday 24th September 2018 and we look forward to receiving your entry.